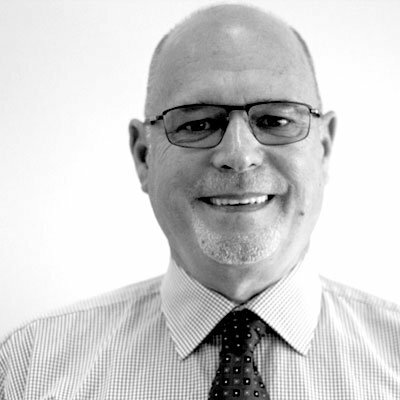 Lance is a senior account manager in the healthcare industry with 40 years’ experience within general insurance with large broker groups / insurers in Australia and New Zealand. Lance’s experience in the insurance industry allows him to effectively manage the areas of Ipswich/Toowoomba and surrounding areas. With Lance’s strong background and 6 years employment with Mediprotect he can offer advice in medical practice professional indemnity and other liability risks, cyber and business insurance for healthcare businesses ,including servicing of existing Mediprotect client’s needs. Lance regularly conducts group presentations to both existing and potential clients and also performs presentations at practice development days. He also regularly represents the company at numerous trade shows throughout the year.